To optimize human performance and balance the body through sound, light & frequency. 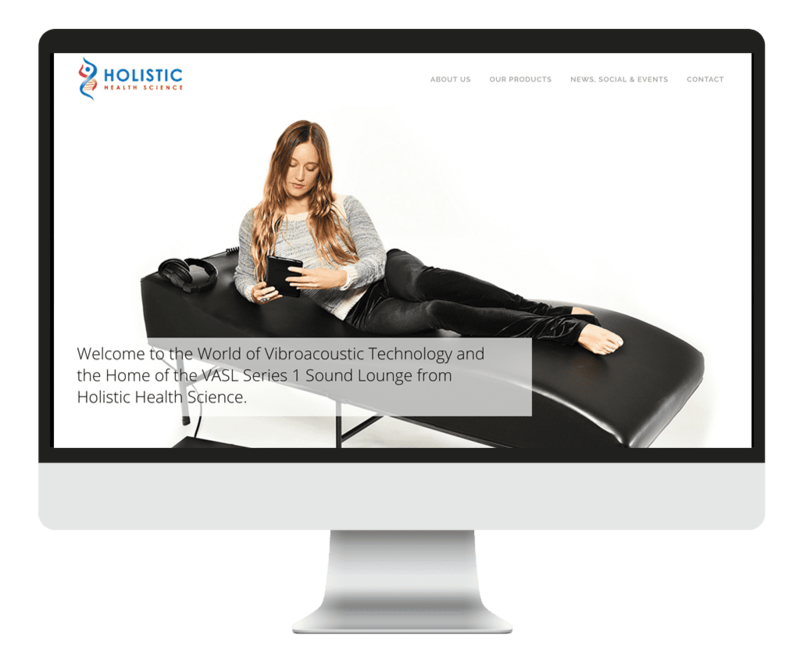 To activate a worldwide network of Vibroacoustic Visionaries allowing our technology to be accessible to the world. Ambitious. Bringing bold ideas to reality… We are committed to limitless pursuit of the evolution of humanity by establishing a strong foundation of innovative ideas and products. Inspired. Communicating with confidence and integrity… Our voice is expressed in the creation of quality products rooted from a strong scientific platform and innovative thought, to serve the highest good of all concerned. Connected. This is bigger than us… It is agreed within HHS that we are all stewards of a universal plan. Our intention is to have the largest, collective impact possible. We are raising the vibration of the planet, one VASL experience at a time! Figuratively and literally our technologies have this impact on the environments they occupy and those who coexist or reside near them. What a beautiful time to be alive! Thank you for being a part of the Vibroacoustic Evolution! By simply reviewing our website you are contributing. We are grateful and look forward to working with you!